While some online slot games prefer to drag players to faraway places and dazzle them with luxury and extravagance, Quickspin’s latest offering Illuminous has gone down a different route. Sticking to more standard and basic elements, this video slot reminds us of classic fruit machines. The only difference here is that it has a futuristic approach. Play Illuminous for free to learn the ropes of this fantastic game. When you are ready to play for real money, grab one of our exclusive welcome packages available exclusively at Quickspin Casinos. Just because Quickspin has kept things simple in this latest slot game, it doesn’t mean it is dull as it offers fast-paced gameplay. Along with respins, bonus wilds and free spins, the game offers a nostalgic feel thanks to its classic setup whilst also tempting the modern player with futuristic graphics. Payout percentage: The theoretic payout percentage of Illuminous is 96.54%. Game features: Free spins round, two types of wilds and respins. Spread over 5 reels and three rows, video slot Illuminous offers speedy gameplay. Quickspin proves time and time again, that a classic video slot setup works best for players who prefer to keep things simple. If you love this type of gameplay, you might want to check out games Hot Sync and Second Strike by the same provider who offer the same level of entertainment. Along with ambient music that exudes a relaxed and smooth atmosphere, Illuminous comes to life every time you hit a winning combination. Read on to learn more. This online slot comes with two types of wild. 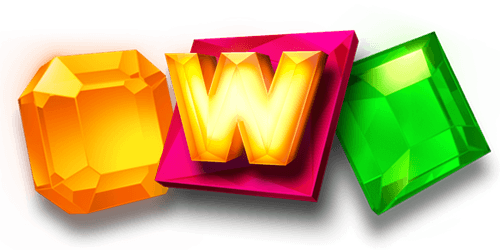 This is always a welcome option when it comes to online slots since they give you more benefits and chances of hitting a win. There is the standard wild, which substitutes for all others symbols to help create a winning combination. But what is far more fascinating here, is the Bonus Wild scatters which is the absolute pinnacle of this game. Land two Bonus Wild scatters anywhere on the reels and you instantly trigger the Hot Reel Respin feature. During the respin, all the reels that feature the Bonus Wild scatters turn into Hot fiery Reels with a number of extra wilds added. Get another Bonus Wild during the repsin and you get rewarded with another repsin. A bonus round is always what gets us excited, all with good reason. 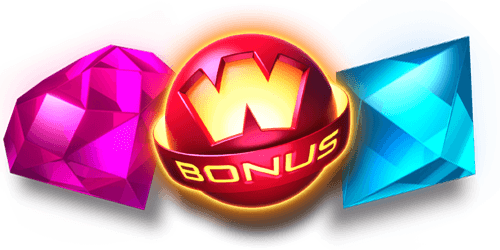 Although respins also count as free spins, everyone gets thrilled whenever they enter the bonus round. Land three or more Bonus Wild symbols anywhere on the reels to receive 5 free spins. Although it might not sound like much, these free spins benefit from the Hot Reels feature for the entire duration of the free spins round. Reels could soon become packed with wild symbols increasing your chances of winning. The minimum betting amount on Illuminous is €0.40 while the maximum betting amount is €100 per spin. The maximum win you can achieve Illuminous is worth 404x your total stake. You’ll be glad to learn that online slot Illuminous is available to play on the go, anywhere, anytime. Whether you prefer to play on your mobile smartphone or a tablet, you have the option to play wherever you are.